This page is still under construction and will be updated with additional information in the future. For more information about our Save Darfur Yarmulke fundraiser, click here or use the navigation menu above. 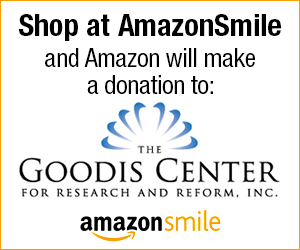 In addition to the products listed here, please note that The Goodis Center offers consulting and guest-speaking services related to human rights. Contact us for more information on these or other services not yet listed on our website. If you would like to place a special order, or if you are looking to buy in bulk, please contact us for a personalized quote.